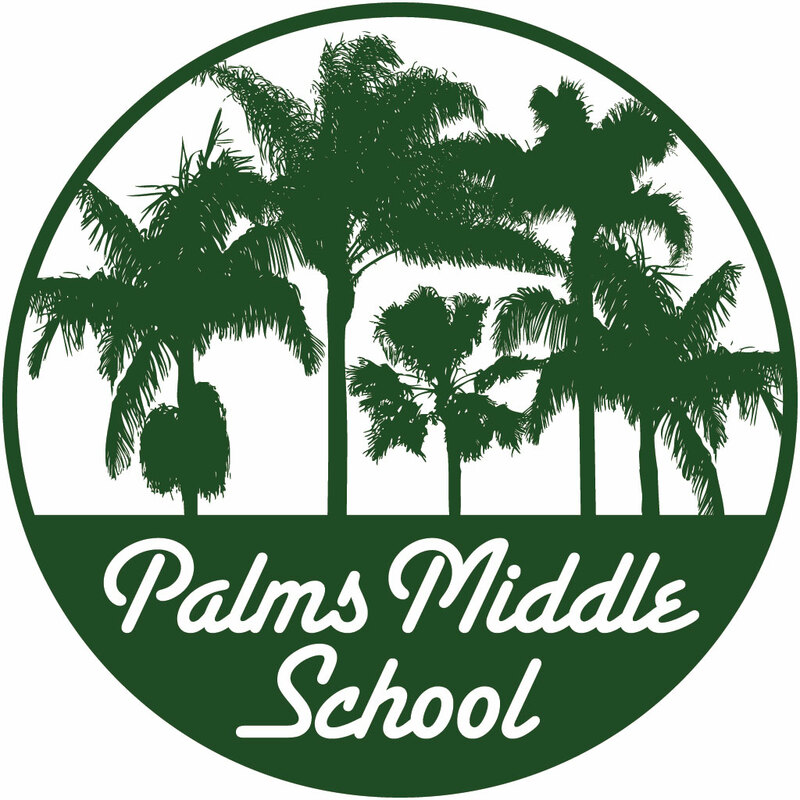 We're looking for photos for the Palms Middle School website and you can help! 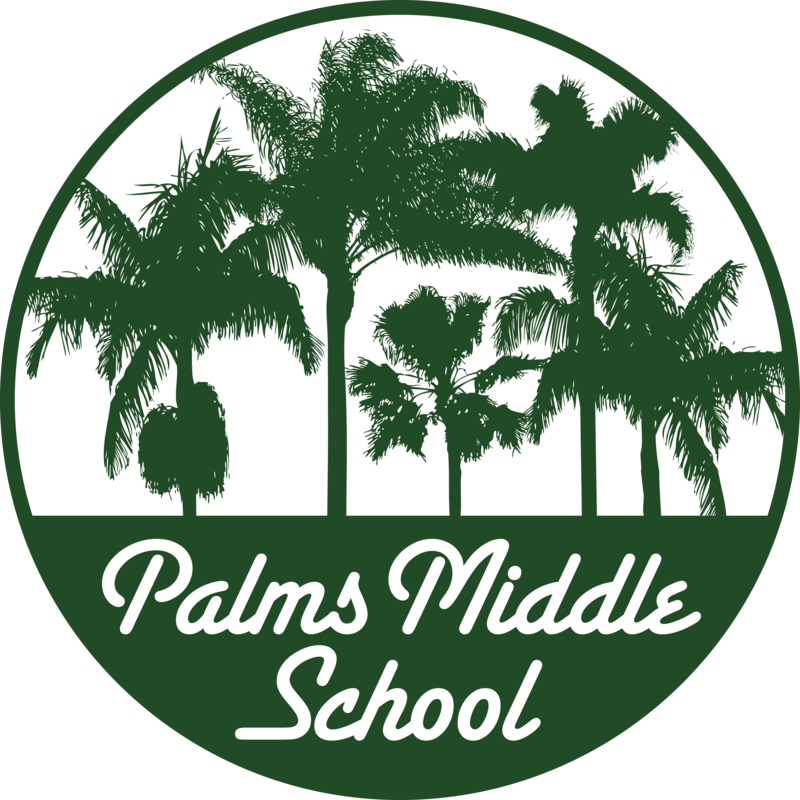 If you have digital photos of people, events, activities, and scenery at Palms, please share them with us. Thank you for helping us add more photos to this website! Take a digital photo at Palms or a Palms event or find a previous photo you have taken. Email us the photo at photos@palmsmiddleschool.org. What is it a picture of? When? Where? Who are the recognizable people in the photo? Fill out and submit any necessary Photo Authorization Forms and drop them off at the Counseling Office (see campus map). If you have a video clip of a Palms event posted at YouTube, let us know where it is and who is in it, just as you'd do for photos. We don't need a copy of the video itself. Just tell us the website address.